Manchester United Football Club take on Juventus in Turin tomorrow night, with Jose Mourinho’s men looking to secure a result that’ll push them closer towards qualification through to the knockout round. 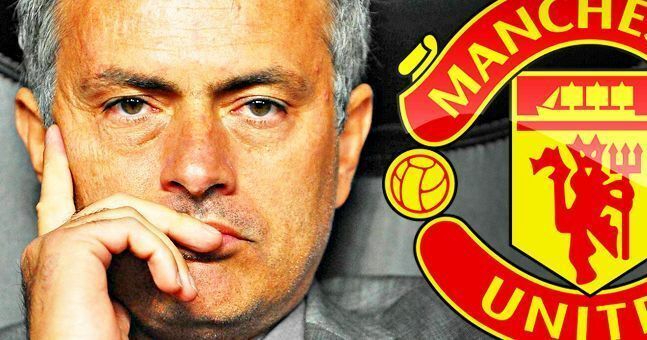 Before the encounter, however, the Red Devils’ injury curse is seemingly continuing. 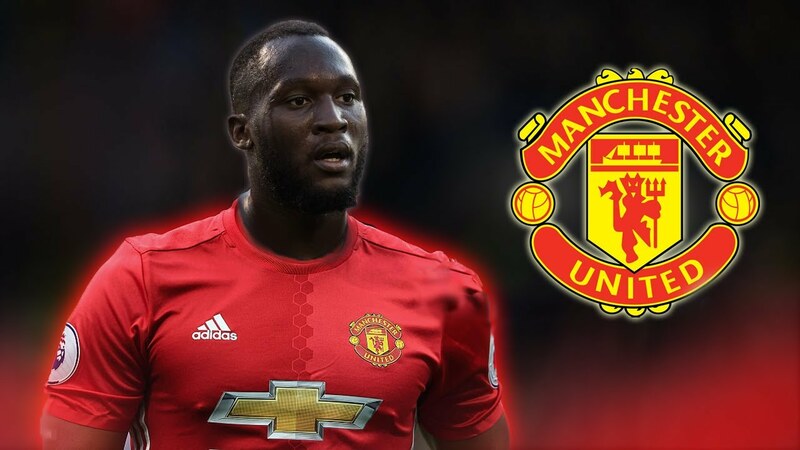 According to the usually reliable ESPN, Romelu Lukaku has missed the final training session before the game – leaving him unlikely to play against the Old Lady. The 25-year-old picked up the problem just before United took on AFC Bournemouth on Saturday, which is believed to be a muscular issue. 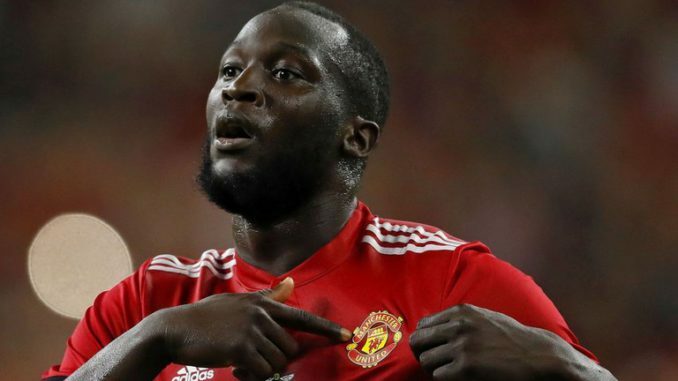 United jet out to Italy later today, but the fact that Lukaku didn’t take part in the session tells me that he’ll not be heading aboard the plane with his teammates – instead, it’d make sense to leave him in Manchester in order to try and get himself fit to play some part against Manchester City this coming Sunday. 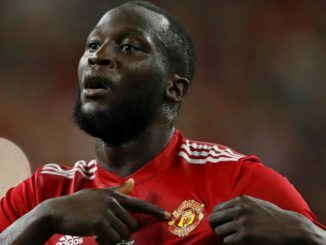 Although Lukaku hasn’t been in the best of form of late, having him as an option is still useful. When he’s injured, our striking options are incredibly limited, when he’s available, at least he brings something different to say, a Marcus Rashford or an Alexis Sanchez… Things will be much harder without him, that’s for sure.